This mural was painted in the community of Bélgica, one of the oldest and most historic communities in Ponce. 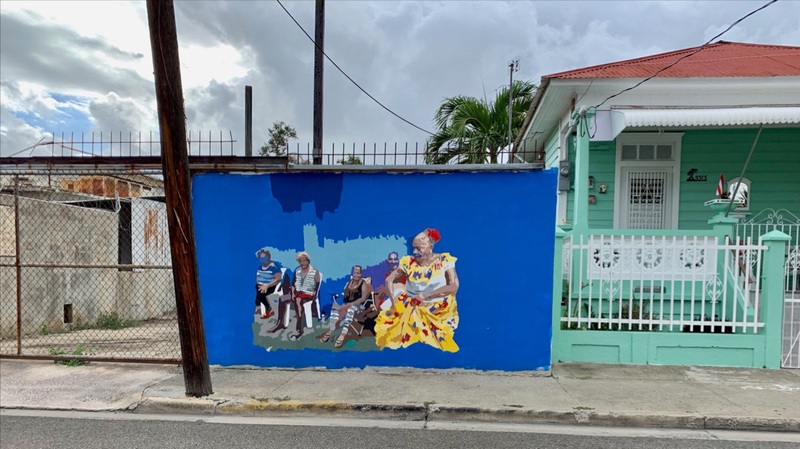 We as a missionary team along with LCMS Disaster Response have been able to help several families affected the hurricane Maria including one of the women in this mural. 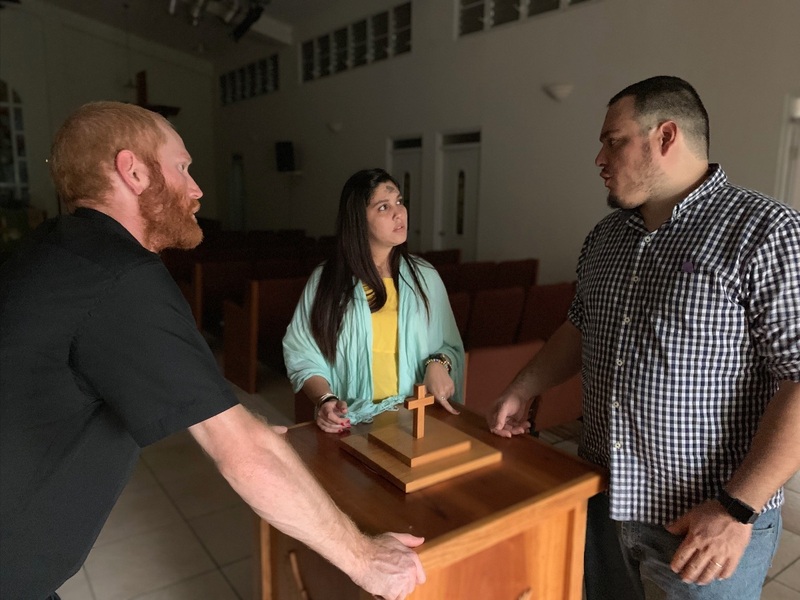 Lent has been an incredible opportunity to get to know the members of our congregation, as well as the city of Ponce, but we are looking forward to the next steps of our church-plant! 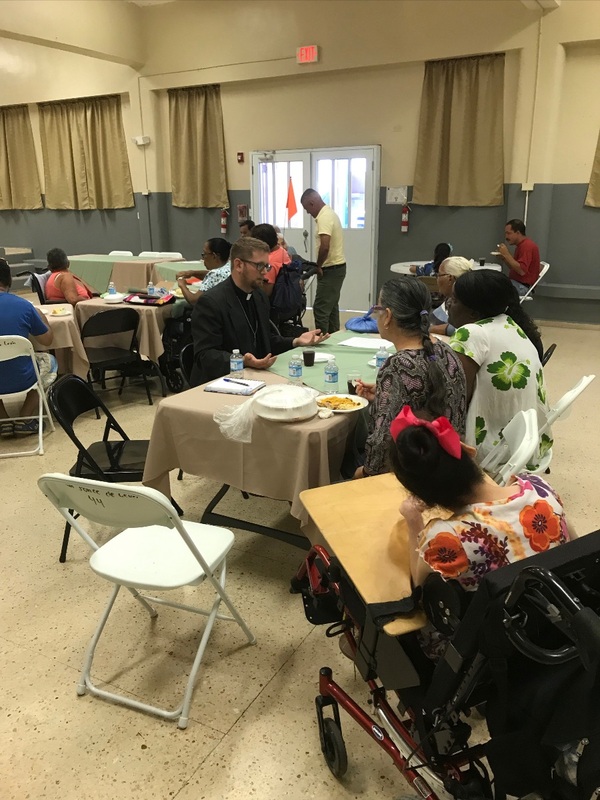 Most of the previous few weeks have been dedicated to visitation and exploration, as well as meeting a number of the various social services and openings in the city, and a plan for the future is starting to take shape. 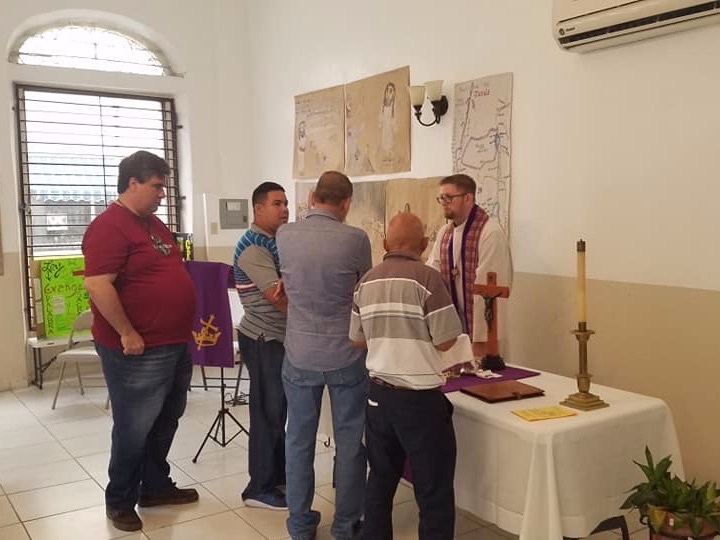 There are a number of major social problems in the city, some of which we are especially well equipped as a Lutheran Church to begin responding to, such as life ministries (there is an abortion clinic near the church but no existing life-ministries in Ponce), support for families with individuals dealing with mental and physical disabilities, caring for the elderly, doing activities in the government housing projects and more. 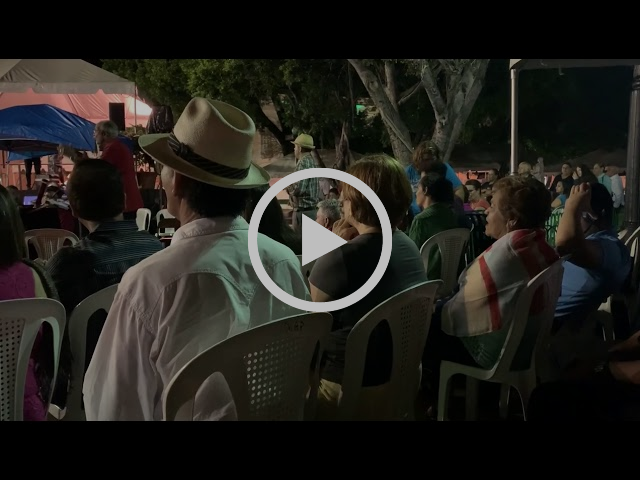 This month we have had a lot of groundbreaking conversations about how we might fit into the existing services in Ponce and serve the community. In addition, we have had an incredible number of outreach opportunities which we are planning for in the coming months. 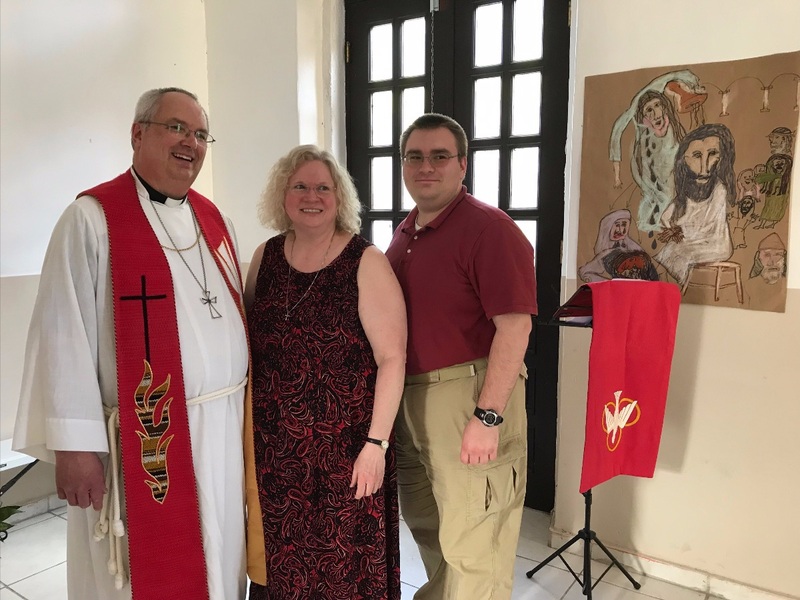 The members of the congregation, even though we are very few in number, are excited about opportunities to share their faith and have a lot of good ideas! We are planning to host a special congregational convention shortly after Easter to plan the next year of activities and mercy work as a church, including possibilities with our potential new building that we are currently in the process of finding! Please keep the building search in your prayers, especially as there is one building which is very promising but will require some negotiations with our current budget! On March 24-25 we hosted our largest Foro in Puerto Rico to date. It was a blessing to have so many congregations, individuals, and districts around the table who support the work in so many ways. 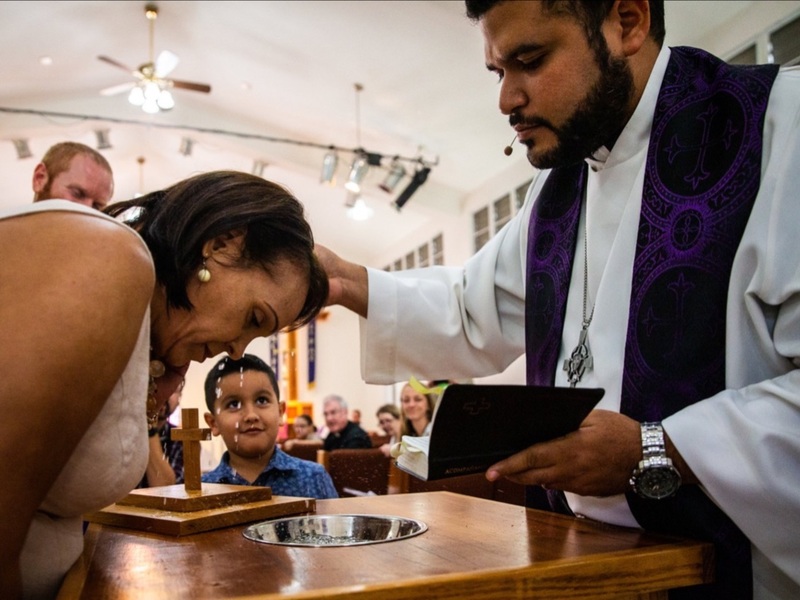 Principe de Paz celebrated a baptism and two confirmations. 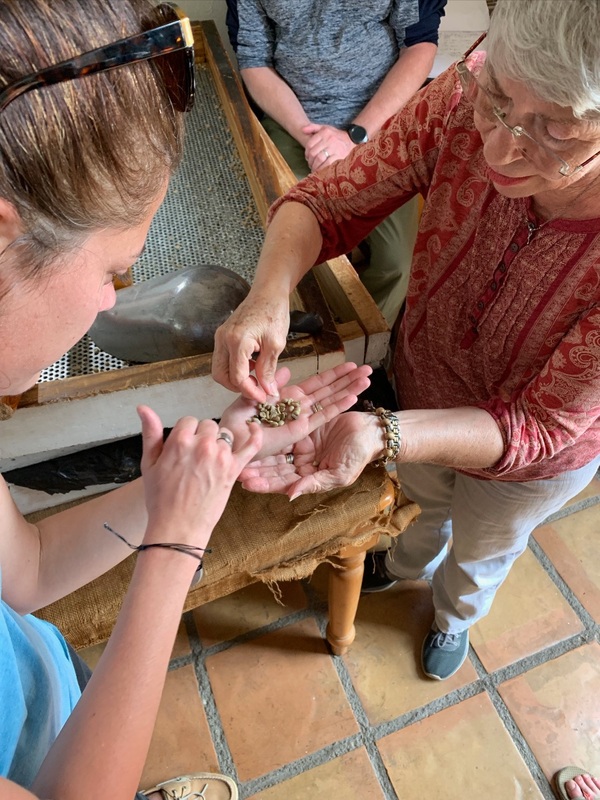 If you are interested in learning more about what the Foro is all about and would like to receive monthly field updates, click here. Top: Photo by Johanna Heidorn. Group photo of all Foro attendees. Bottom left: Photo by Johanna Heidorn. Baptism of Sara. Bottom right: At Fuente de Vida. 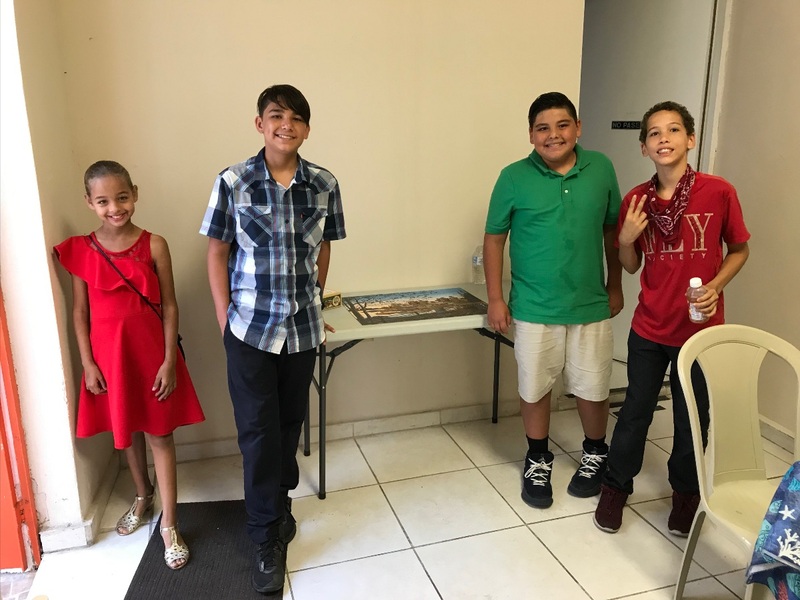 We had started a puzzle a few weeks ago during our fellowship time after service and last Sunday it was finished by our youth and some special visitors! A member of Fuente de Vida is the President of the board of one of the housing residences here in Ponce. He has invited us in to give devotionals as well as visits to those who live there. 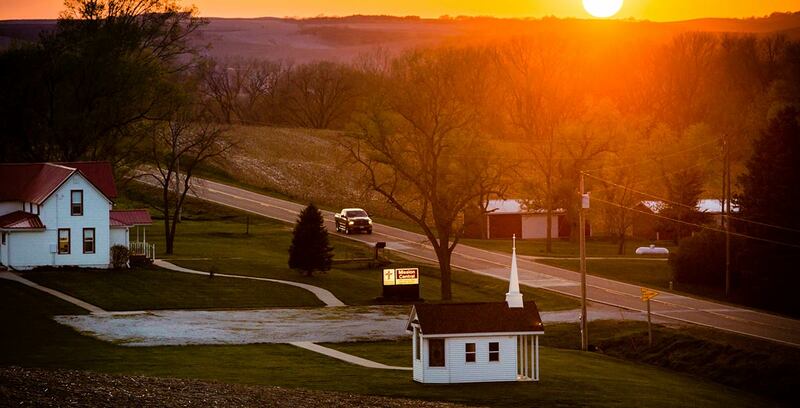 Please pray that the Lord continues to open these doors and that the Gospel may continue to be shared. It has been such a blessing to meet the people here and serve alongside them as the church in their community. 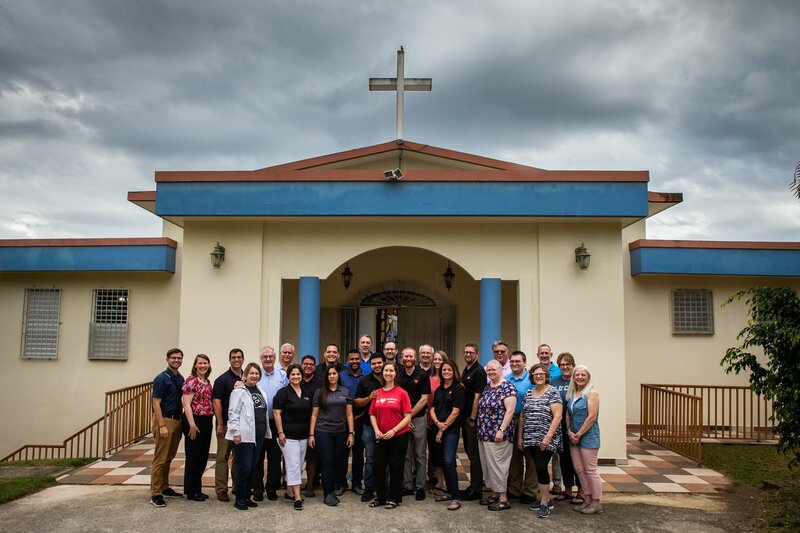 Close to our current church location of Fuente de Vida and VERY close to a potential building for Fuente de Vida is a coffee producer and roasting company called Cafe Gripinas, Cafe Mayor. We stopped in one day to check it out and see what it was all about. We met the owner who’s family started the cafe hacienda when it was established in 1863. She gave us a whole tour of her beans and roasting process. A significant number of their coffee plants were destroyed during Maria. Consequently they had to work with other outside coffee vendors to keep their business going as they are replanting and starting again with their new plants. Maria devastated so much. One which was agriculture. We have talked to many people who shared how their mango and avocado trees were destroyed. You can see this reflected in the grocery stores. Produce is very expensive even on items normally grown here on the island. We look forward to continuing to get to know our church neighbors and neighborhood. Feels a bit like a dream when they are coffee growers and roasters. Prayers, Support, and Encouragement Needed! 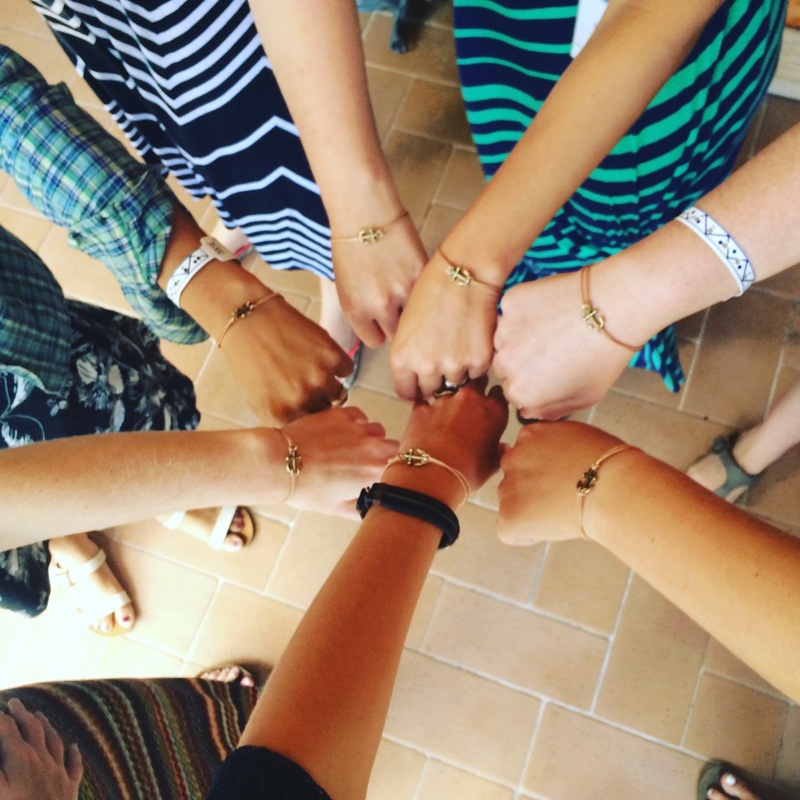 We have a variety of ways you can help support our missionary women as we gather in August for our annual missionary conference. This plaza is just blocks away from Fuente de Vida. 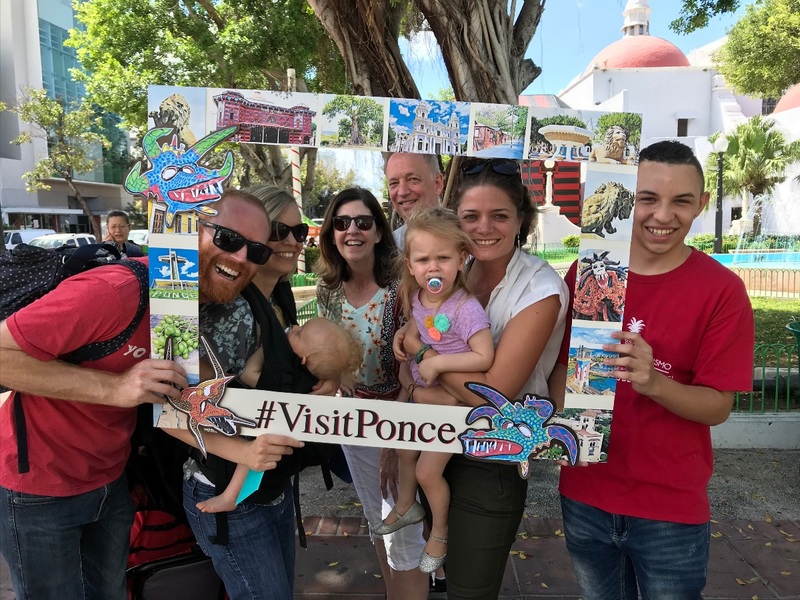 It’s been a great way to get to know the community of Ponce and be apart of their community as they celebrate their culture and history. Rosa (member) and her family (her son was murdered). Those suffering from spiritual affliction; Eduardo, Jose, Carlos, and others. Carmen, who was moved to a full-time care facility in San Juan. The search for a building in Ponce, particularly the one which is slightly out of our price range but in negotiation. March turned out to be Mission Sender month! We had the privilege of receiving a few of our Mission Senders to Ponce!